Thank you for being an important part of the OCT family. Join us for what will be another great season of entertainment that is bold, smart, engaging, dynamic, and unexpected. 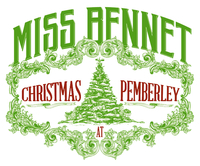 We look forward to seeing you at the theatre! 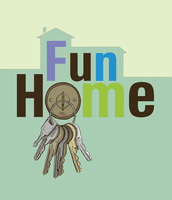 Winner of five Tony Awards, Fun Home is a groundbreaking musical inspired by Alison Bechdel's best-selling graphic memoir. 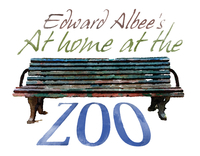 With jolts of brutality and Albee's signature dark humor, At Home at the Zoo combines The Zoo Story with a "prequel," Homelife, which Albee wrote 50 years later to complete his early masterwork. Warning: This production contains strong language and sexual content, and is recommended for mature audiences only. Middle sister Mary finally takes center stage in this charming and clever sequel to Jane Austen's Pride and Prejudice, cowritten by Margot Melcon and Lauren Gunderson--author of The Revolutionists, I and You, and Silent Sky. Spirited and laugh-out-loud funny, The Understudy places the backstage friction of a frenzied rehearsal center stage. When a smug Hollywood action star lands a prestigious role in Franz Kafka's newly discovered play on Broadway, things couldn't be better. . . until he meets his understudy. 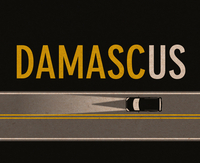 An intense thriller about privilege, paranoia, and the assumptions we make about one another, Damascus is a breakthrough play from a writer whose star is rising. Winner of the New York Drama Critics' Best Play Award and nominated for a Tony Award for Best Play, Good People is an affectionate look at the haves and have-nots through the eyes of characters who won't be ignored.